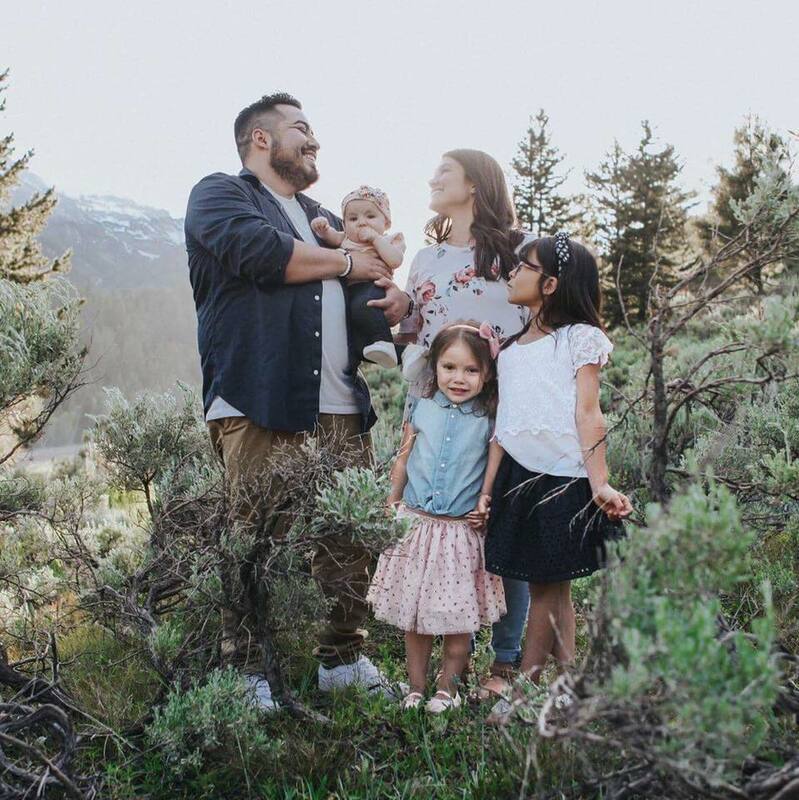 The Ambriz Family – Stop spending money on other people's dreams! We started vlogging to document our journey of learning how to speak Spanish. Soon we realized we can document our journey to accomplish all our life goals. Like paying off an $90k debt, getting beach ready bodies, and the biggest one we have is to move to Cancun, Mexico. Subscribe my Newsletter for new blog posts, videos & more. Let's stay connected!